I'm a Google My Business Optimisation expert with years of experience in map optimisation since the new role out in 2014. Map optimisation and getting into googles snack...Read moreI'm a Google My Business Optimisation expert with years of experience in map optimisation since the new role out in 2014. 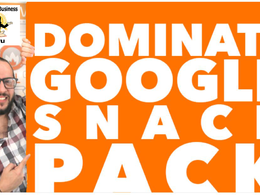 Map optimisation and getting into googles snack pack or 3 pack is a completely different from regular SEO. 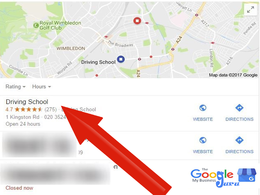 Google needs to see that your niche or business is relevant to the area and you can provide enough proof before being rewarded. I can guarantee that your current SEO company do not use the methods and strategies we employ to force your listing up into the snack pack. Each client receives a 30 day trial of a custom built Online Reputation Management tool allowing them to receive real reviews from their clients published instantly to their Google review page in less than 60 seconds. This, in turn, makes you look like the best business in town as it filters negative reviews and only publishes the positive. 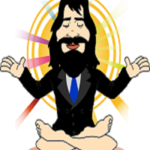 You receive a full in-depth SEO analysis before we start working on your campaign. We have worked with a number of small local businesses with great results. I can get your business into the snack pack and keep it there within 1-3 months. Your competition won't know what has hit them. 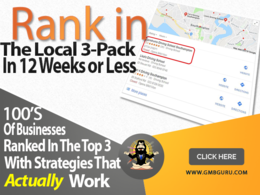 Fully optimize your Google My Business page & force it into the snack pack. great work! will be using in future! Shahaab was a delight to work with.